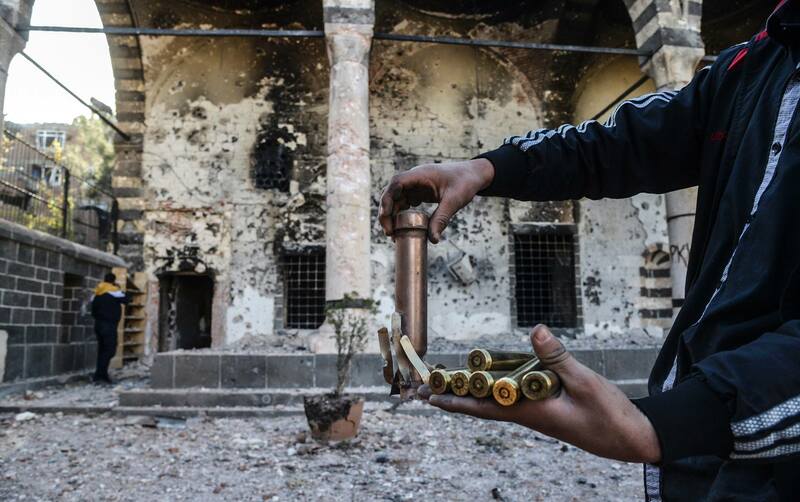 We welcome this action by ELDH European Association of Lawyers for Democracy and World Human Rights, in response to a call from the Diyarbakir Bar Association regarding the urgent situation in Cizre, where a curfew has been in place since 4th September. Italian-based lawyer Ms Barbara Spinelli, will go to Turkey support the democratic forces in Turkey by attending a peaceful march to Cizre. She will monitor the situation there in order to produce a report addressed to European institutions and civil society, as well as to the organs of United Nations, especially those competent for protection of women’s rights. She will arrive tonight. She has been working for months on the situation of women in Rojava where she led a fact finding mission in March this year. Her report has been presented to the UN Human Rights Council in Geneva. 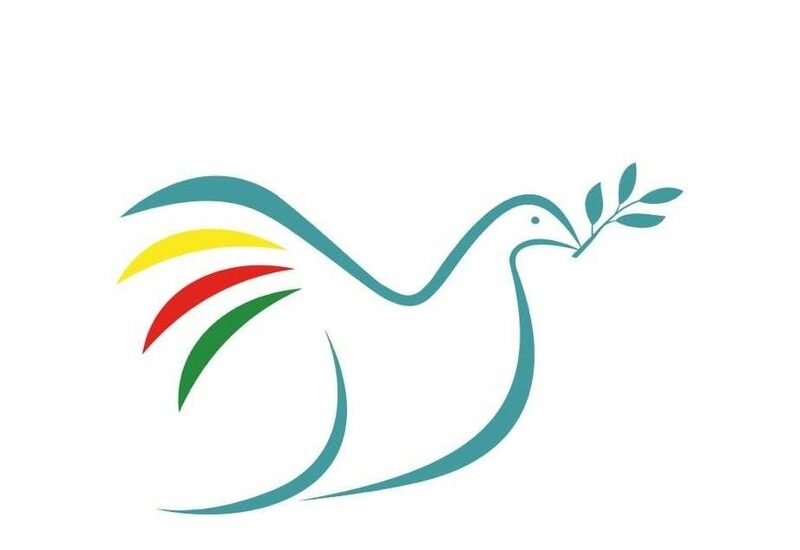 An international conference which took place in Bonn, Germany last week has published a resolution advocating the end of the ban on the PKK, as well all its sister organisations and their activities. The conference, which brought together lawyers and legal experts from across Europe, also called for the release of Abdullah Ocalan from Imrali in order for him to be able to fulfil his role as lead negotiator for the PKK in the ongoing peace talks; immunity and protection from criminalisation for negotiators on all sides, and the abolishment of all terrorism lists in the EU, its members states and in Turkey. Many of the participants of the conference, which was organised by MAF-DAD and Azadi Freiheit, have also been a part of ajoint ELDH appeal which has been collecting signatures from lawyers, barristers and legal professionals who support the abolishing the ban. This campaign is still open, and lawyers from across Europe are encouraged to sign on. In addition, the conference strongly asserts that the Kurdish people have a right to self-determination, and have taken this right in the establishment of an autonomous region in Syria – Rojava. It also calls on the EU to support the reconstruction of Kobane following a 6-month siege on the city by the so-called ‘Islamic State’. Following the publication of the EP’s resolution on the 2013 Turkey Progress Report, another European institution has put Turkey under the spotlight this week, the Committee for the Prevention of Torture (CPT). The CPT visited the island of Imrali in January 2013 and laid out their finding in a report, which is available to download here. 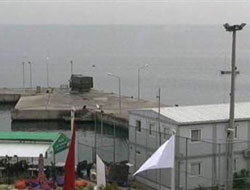 The report reveals the torturous levels of solitary confinement suffered by the prisoners, especially Ocalan. 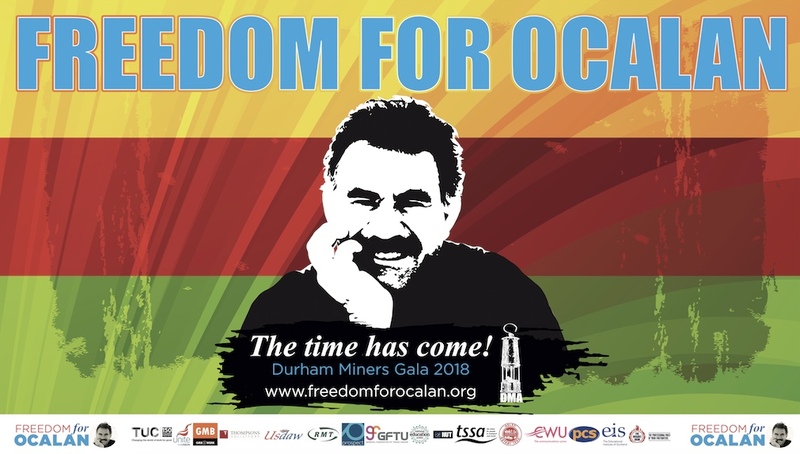 At one point in 2011, Ocalan was held in continuous cellular confinement for a total of 240 days as part of a disciplinary punishment, far exceeding the CPT’s owen recommendations to impose this kind of solitary on an inmate for just 14 days at a time. “Such a state of affairs is totally unacceptable”, the report concludes.